Jan Krawitz has been independently producing documentary films for 35 years. Her work has been exhibited at film festivals in the United States and abroad, including Sundance, the New York Film Festival, Visions du Réel, Edinburgh, SilverDocs, London, Sydney, Full Frame, South by Southwest and the Flaherty Film Seminar. She has recently completed Perfect Strangers, a documentary that follows one woman as she embarks on an unpredictable, four-year journey of twists and turns, determined to give away one of her kidneys. Krawitz’s previous film, Big Enough, was broadcast on the national PBS series P.O.V. and internationally in eighteen countries. Her documentaries, Mirror Mirror, In Harm’s Way, Little People, and Drive-in Blues were all broadcast on national PBS and her short film Styx is in the permanent collection of the Museum of Modern Art. Little People was nominated for a national Emmy Award and was featured on NPR’s All Things Considered. Krawitz has had one-woman retrospectives of her films at venues including the Portland Art Museum, Hood Museum of Art, Rice Media Center, the Austin Film Society, and the Ann Arbor Film Festival. In 2011, she was awarded an artist’s residency at Yaddo. 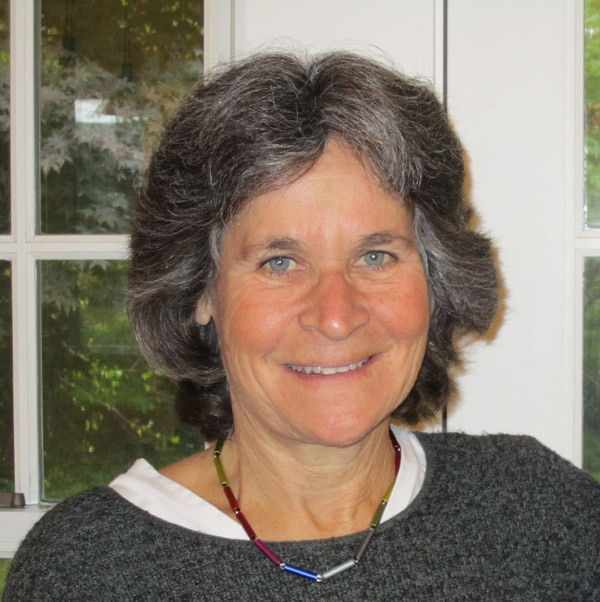 Krawitz is a Professor at Stanford University where she teaches in the M.F.A. Program in Documentary Film and Video.